Doster was selected to construct a new U.S. Department of Affairs outpatient clinic in Guntersville, Alabama. Included in the clinic are 10 exam rooms, three mental health rooms, one laboratory, one education resource room and one conference room. 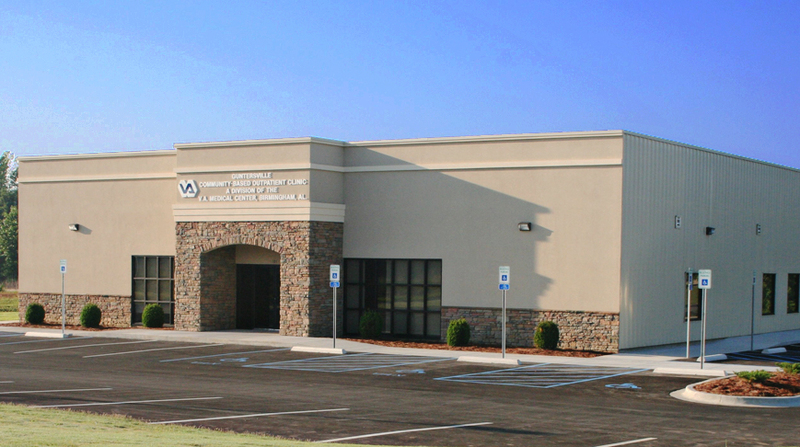 The one million dollar clinic is designed to accommodate veterans who are physically or financially unable to travel far to see a doctor, and will serve the medical needs of approximately 2,500 veterans living in Marshall County.